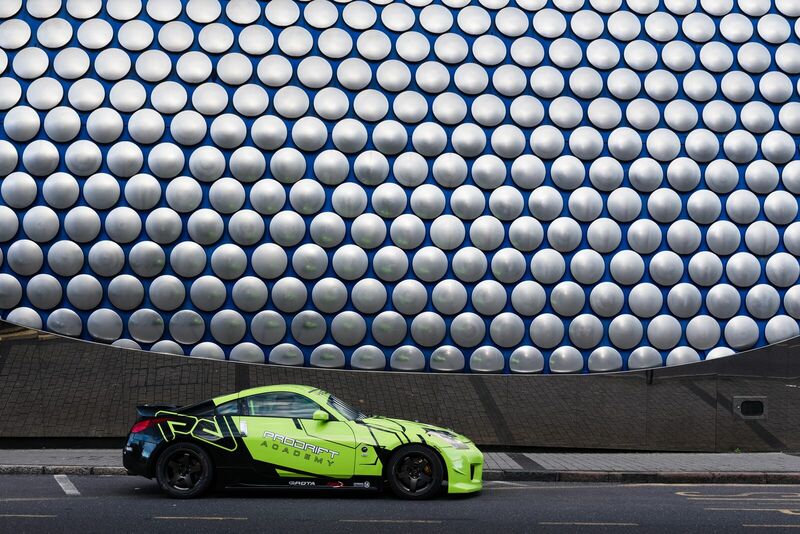 Prodrift Academy, Home of Professional Drift Training, the only globally trusted provider of specialist drift training has landed in the city of Birmingham. 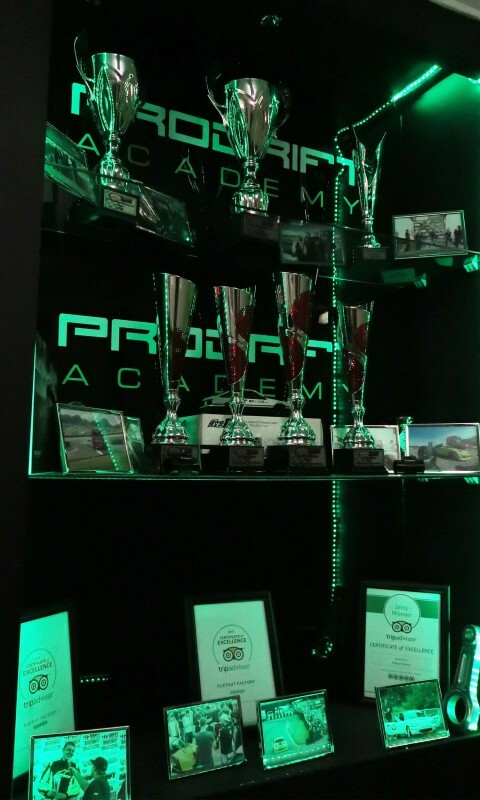 The recently opened hub at Birmingham Wheels Raceway is now the epicenter for all Prodrift Academy UK’s Activations and is open to pupils for training 7 days a week, 9:00am – 10:00pm! 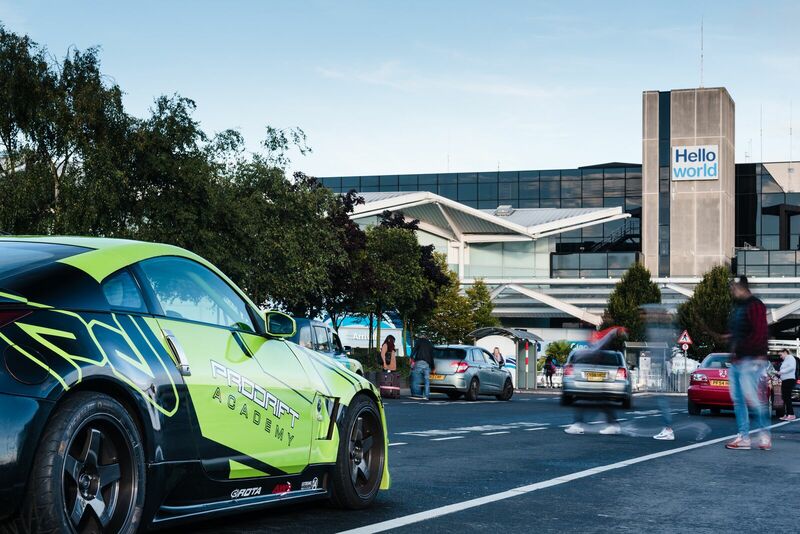 Bringing with them a team of global, big hitting, drift professionals to the city, this is the most exciting development for what is the fastest growing and highest octane motorsport in the country! Having been established in Ireland in 2007 and spreading across the world, the last decade of experience is now ready to be passed on to the pupils of the UK who wish to train and live out their dreams of becoming professional drift drivers. 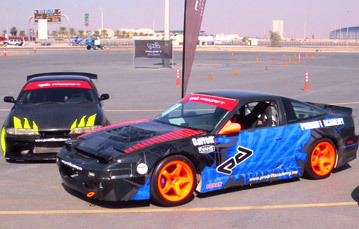 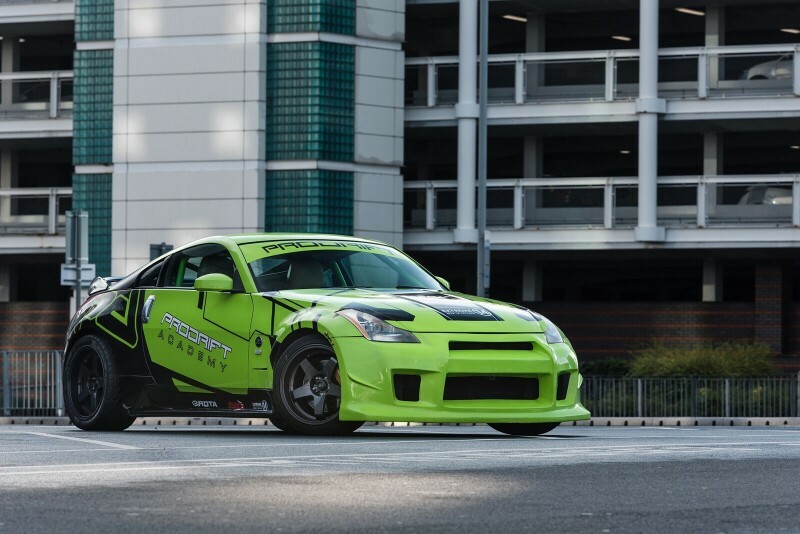 Our drift training program is designed along the format of a 10 level video game. 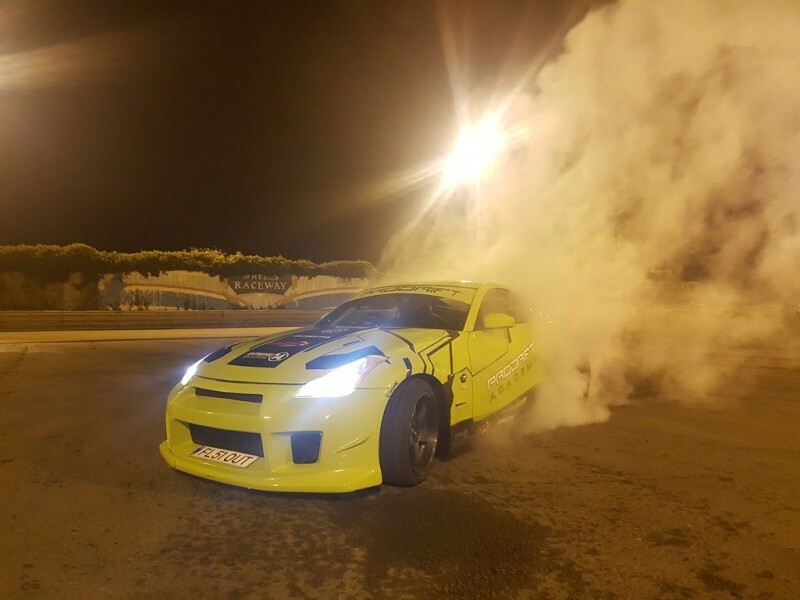 Students start their drift journey at level 1 in our city centre training facility and work their ways towards drifting the same tracks used in National and International competitions at level 10. 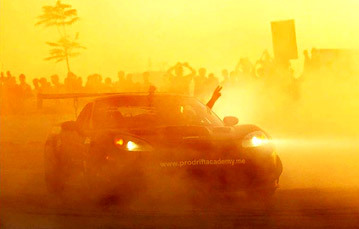 For far to long the sport has been unattainable for the masses, watching on in amazement as the top drivers go to battle, often millimeters apart at speeds in excess of 100mph. 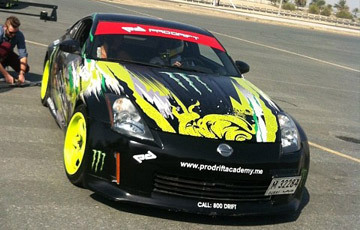 Not any more, professional drift training has arrived, Prodrift Academy UK, Welcomes you to Birmingham!